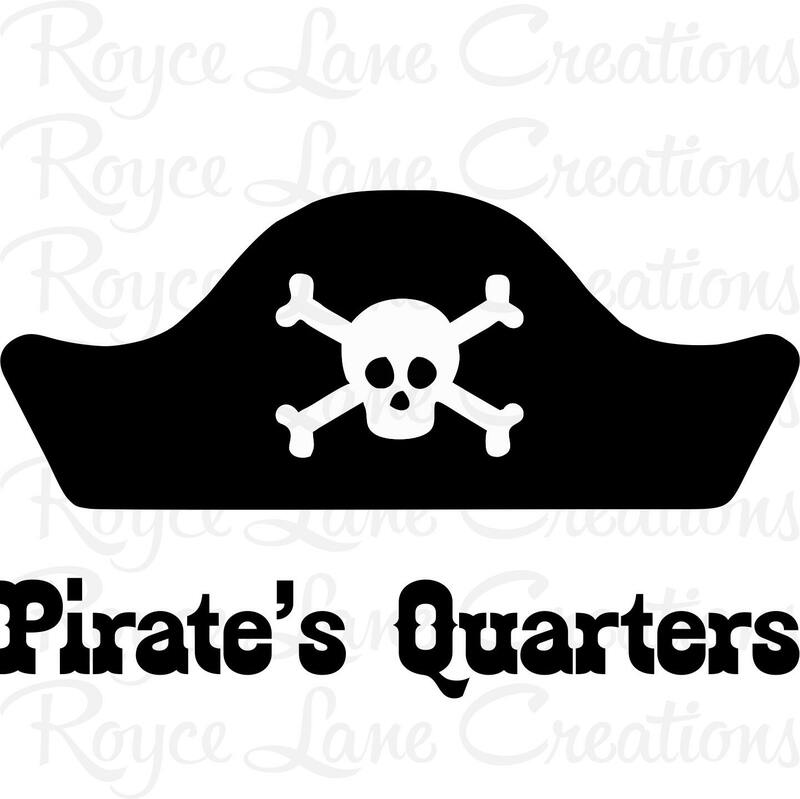 Arrrrr!!!!!!! 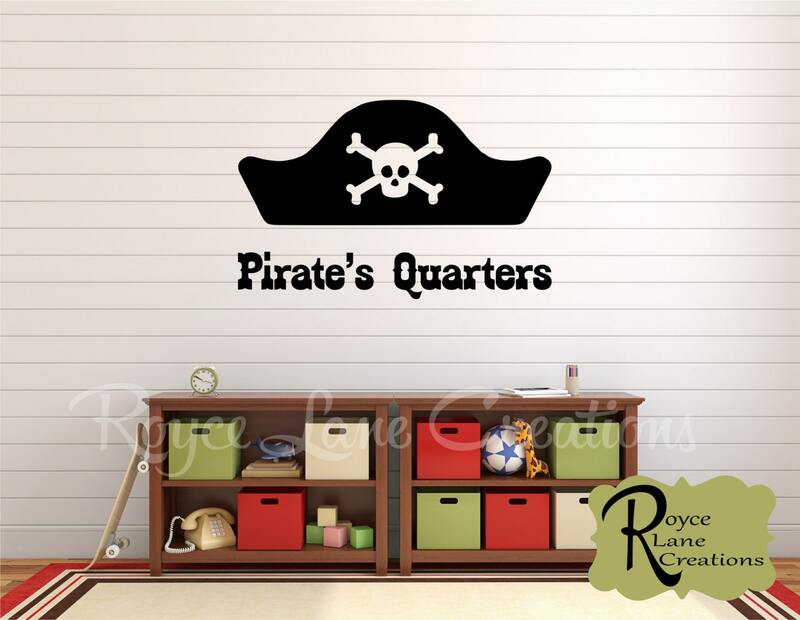 This cute pirate decal is perfect for any pirate themed boys room! 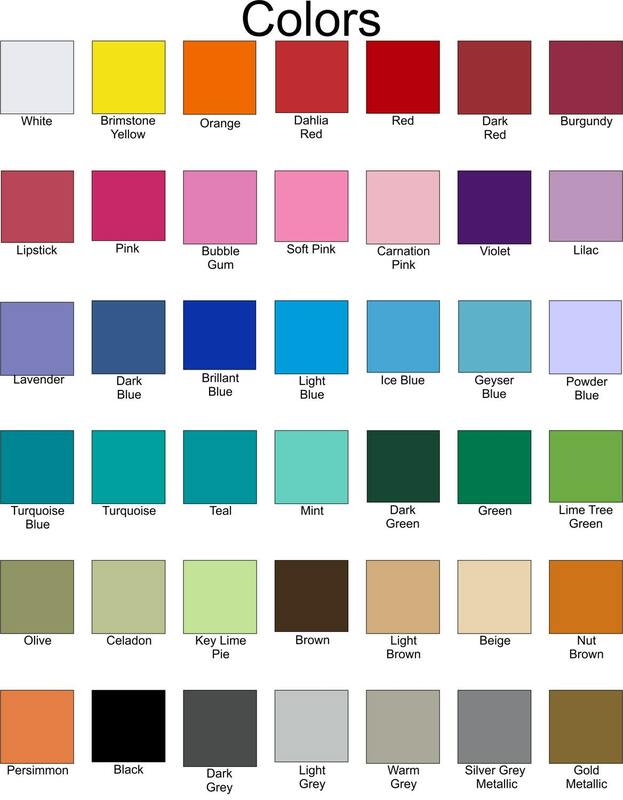 The decal is available in several sizes and many colors to match any room decor. Great product! Thank you very much!! !